The fight begins the same as it always does with a tank in the tower and the rest of the operation group on the ground. One of the first things you will find out is that the Imperial Assassin Droids can no longer be crowd controlled. Make sure that your ranged dps is aware whenever they spawn and that they burn them down when they immediately get into range. When Nightmare Mode was first released, this mechanic didn’t exist in the fight which made Colonel Vorgath extremely easy. They were able to correct the mechanic and it is now working as intended. Overload is now cast by the Imperial Demolitions Drone, but the new mechanic is that it no longer has a cast bar and cannot be interrupted. This means your group will have to travel down one length of the wall in order to avoid being knocked back into any red squares. Have your tank pick up the droid and put their back against the wall, preferably nestled into a corner while the rest of the group stands behind the droid. 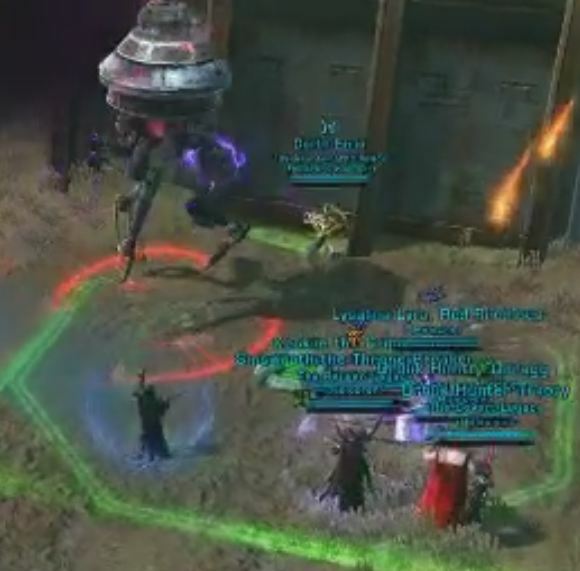 Alternatively, the ops group can stand next to the tank with backs against the wall as well, but then you run into problems of player’s casts being interrupted when an overload is cast by the droid. 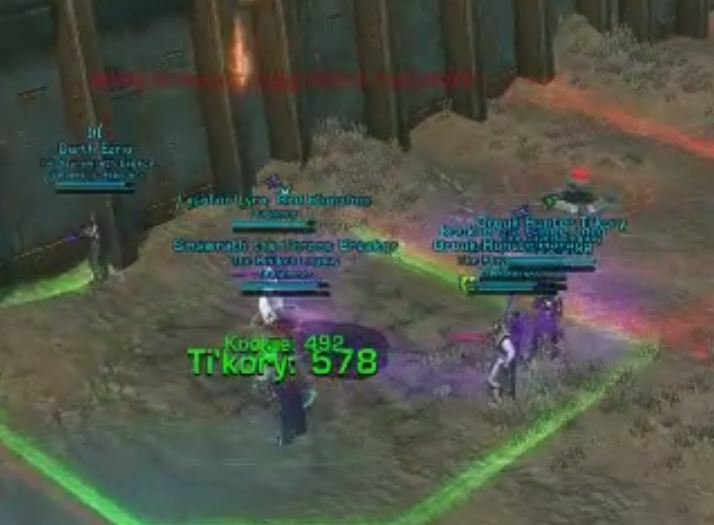 We prefer to utilize the former method, just make sure your DPS does not pull agro. The part that makes the Overload mechanic tricky to deal with is that you are now stuck fighting in a single square of the minefield. Once you clear the next mine the entire ops group needs to move forward into the freshly revealed square. The square that was formerly occupied will turn red so watch where you step and keep moving forward! The final change for phase 1 is fairly minor, but healers should be aware of it the most. 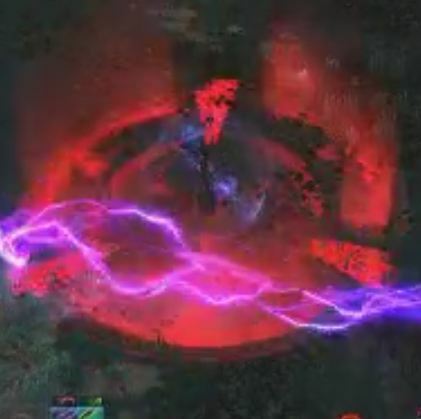 Once someone has the defusal kit and goes to defuse the mine they will be targeted and hit with an orbital strike-like AoE attack. Anyone in the area will take damage so do your best to avoid it. It may not be possible due to the positioning, but it shouldn’t be too difficult. 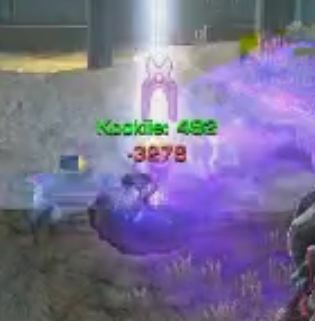 The AoE continues for one more tick after the square turns green so wait for that last hit before moving forward. For the most part, phase 2 is largely unchanged so if you make it through the minefield it is a done deal. He does hit harder and he uses his abilities more frequently, however. The primary difference I noticed was with the red circle explosive that gets attached to a random player. The blast radius is much larger than the graphic indicates so make sure you are well away from others when you explode. Before the Overload mechanic was fixed, we one shot this boss. After it was fixed this week it took us 4 attempts to learn the mechanics and get the positioning right. As I said earlier, it was a nice break from the face pounding we took from the tank bosses before we start taking more abuse from Kephess. Tune in next week for the strategy guide for that fight (if we get him down, that is)!